While many Japan brands gain popularity in the international market, lots of potential labels are emerging in Tokyo. We have added 5 up-and-comers on our BRAND DICTIONARY. 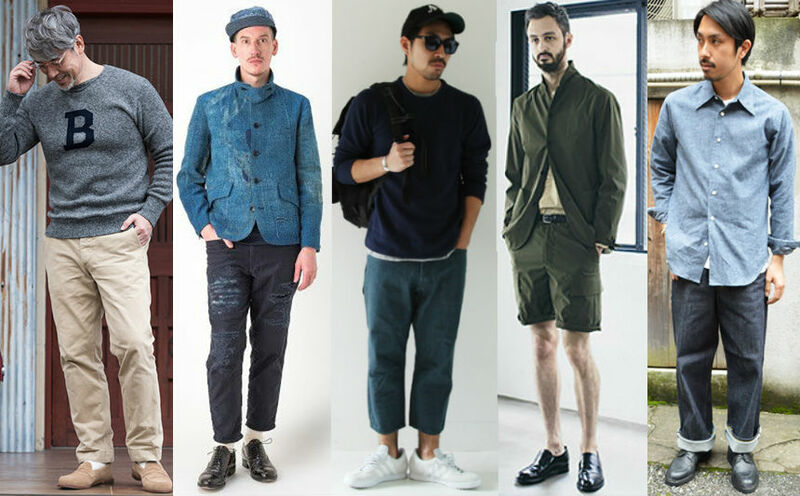 These brands will satisfy fashionistas who demand new trends in Tokyo. KUON was founded in 2016 in Tokyo by Shinichiro Ishibashi who is a former pattern maker of kolor. 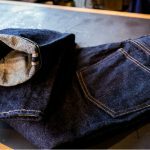 This up-and-comer’s specialty is renovating vintage Japanese clothes or textiles called Boro for its clothing. With the value of not only the tradition but also the timelessness and authenticity, it creates simple and classic design using vintage fabric. 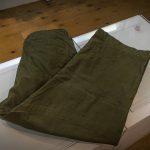 KUON utilizes Japanese traditional techniques and old Boro textiles for its pants, for example, some are dyed in Ryukyu indigo, and some are patched up with Boro. They are often one-off items and unique so no identicals exist. 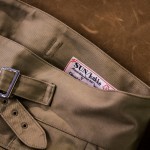 The brand offers work pants, chino and shorts. 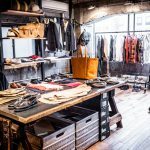 Founded by Yusuke Yanagi in 2009, STILL BY HAND focuses on handcrafted, quality clothing for the modern men. With a focus on clean and sporty-inspired silhouettes, each piece in its collection is made with high-quality fabrics and designed to remain timeless, season after season. As its name suggests, STILL BY HAND prides itself on the handmade nature of its products. 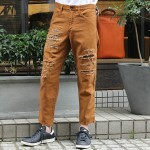 Taking full advantage of the textiles, it offers jeans to trousers to shorts made out of super rich cotton, premium quality wool, and advanced functional fabrics.